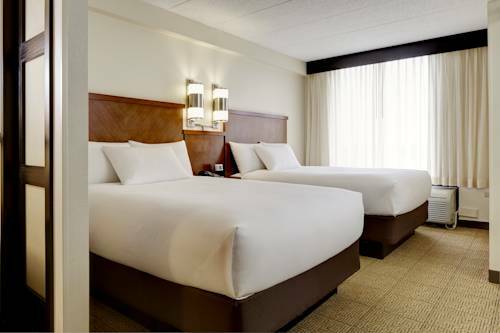 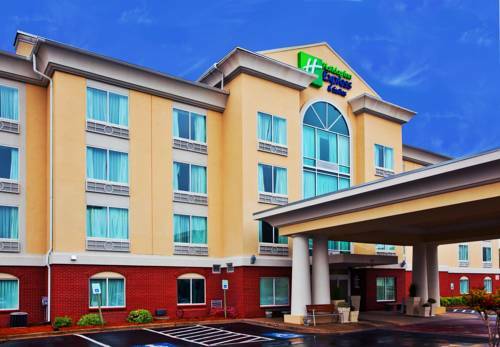 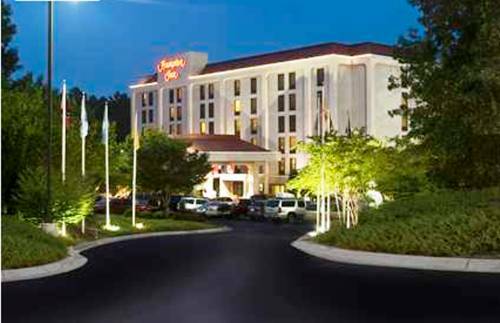 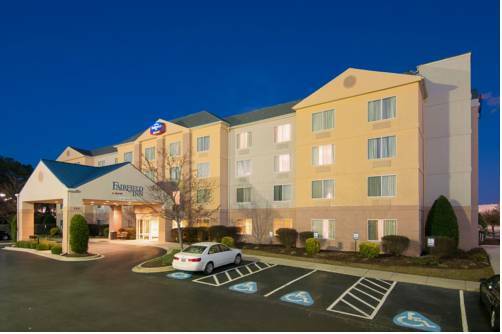 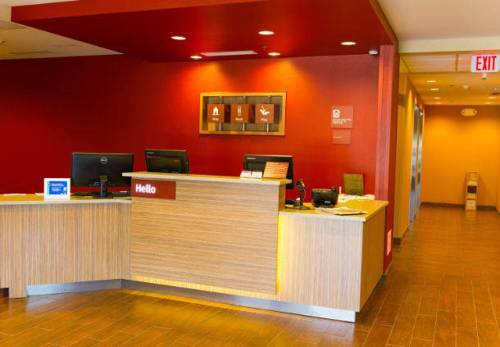 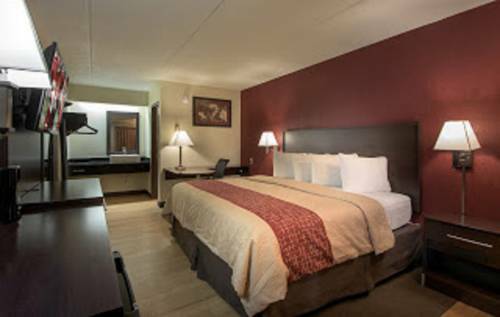 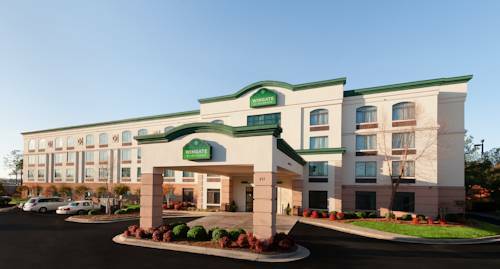 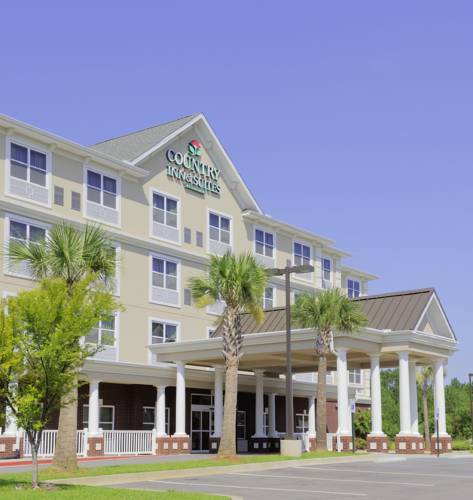 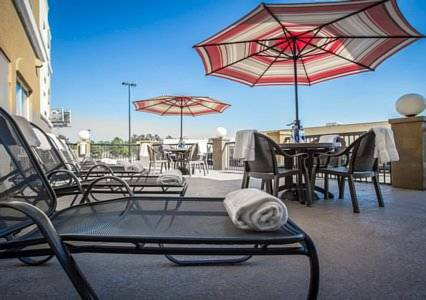 Whether you are trying to locate comfort or value, Residence Inn Columbia Northwest/Harbison is always a pleasant choice. 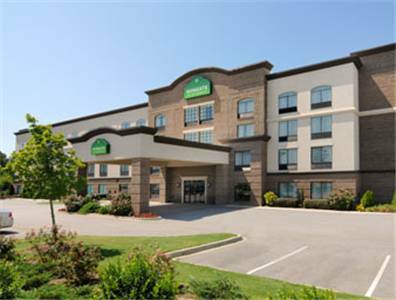 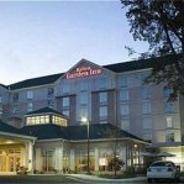 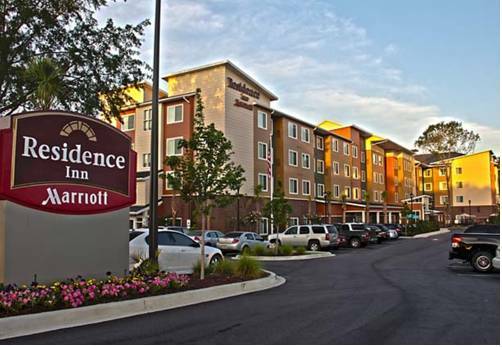 These are some other hotels near Residence Inn Columbia Northwest/Harbison, Irmo. 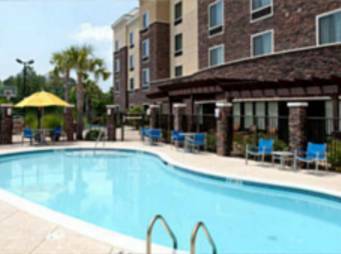 These outdoors activities are available near Residence Inn Columbia Northwest/Harbison.